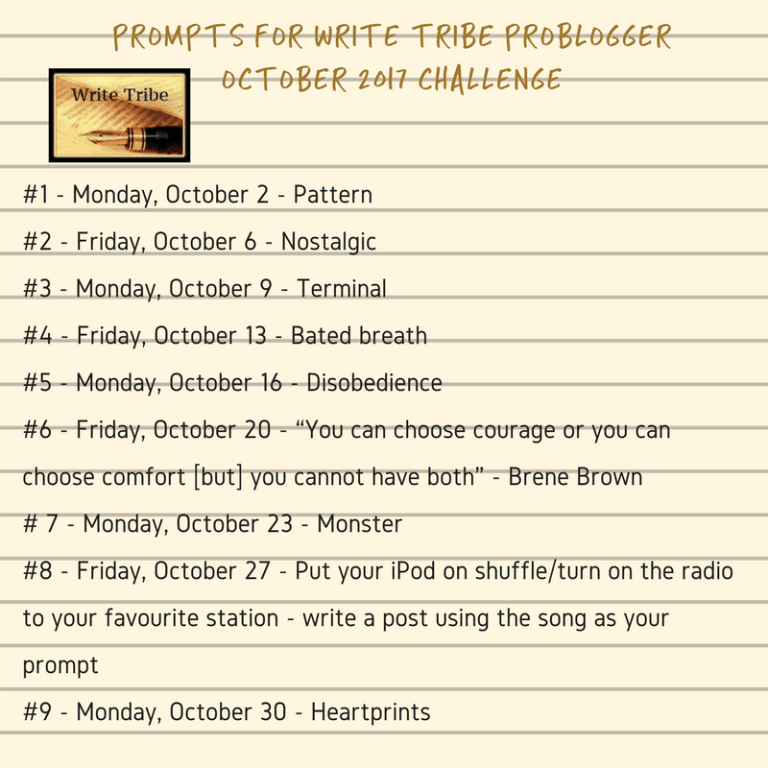 This is my second post for the Write Tribe Problogger October 2017 Challenge. This time every year I find myself nostalgic for fall in Michigan. As you can see from the photo at the top of this post it gets quite colorful and in person, this sight will take your breath away. 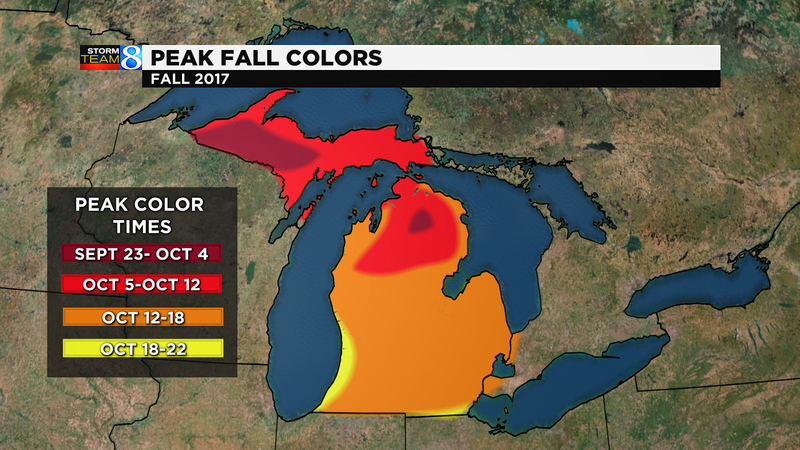 And it’s not just the amazing colors that make fall spectacular in Michigan. You can smell hunting in the air and then just like that, nearly every man in Michigan is putting on his flannel whether he hunts or not. Raking damp leaves and jumping in them.. It’s a smell I’ve only ever experience in Michigan. The cider mills with their fresh apple cider and warm donuts. We don’t have those out here. 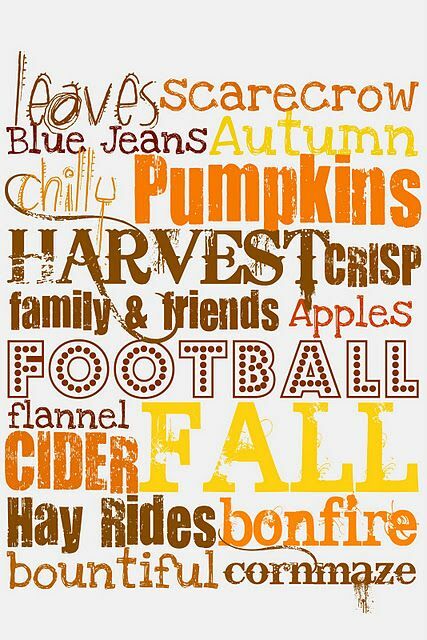 Going to the apple festivals, and corn mazes, hayrides, and bonfires. 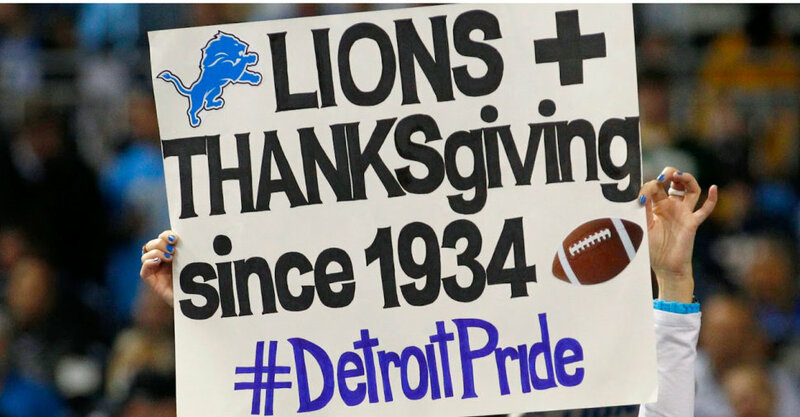 And of course, Detroit Lions football, win or lose. Mostly lose but that’s okay. I still watch and I still cheer! 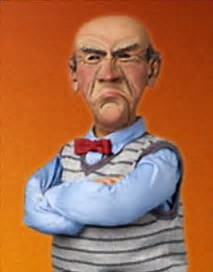 Seriously folks. The struggle is real. 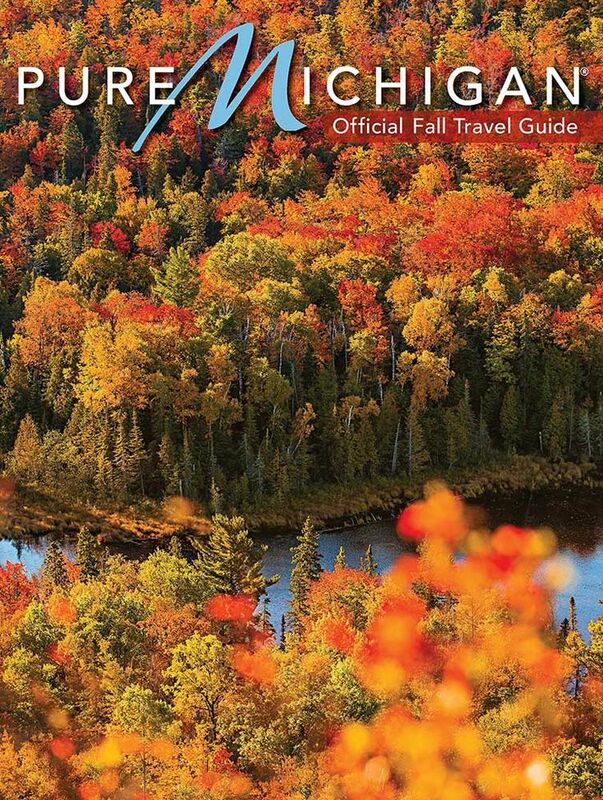 Right about now northern Michigan and the Upper Peninsula are aglow in the beautiful colors of fall. 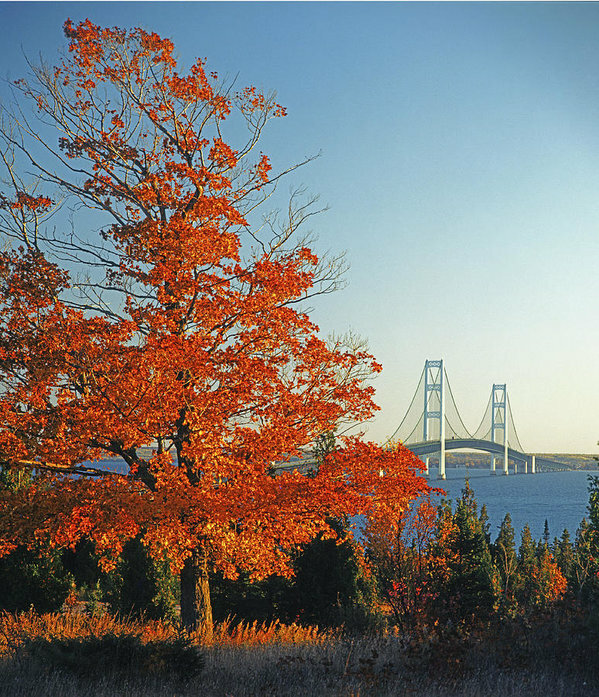 The “Mighty Mac” (Mackinac Bridge) connecting the two peninsulas framed in the glory of fall. I love this bridge and I miss crossing it. My favorite town in the U.P. 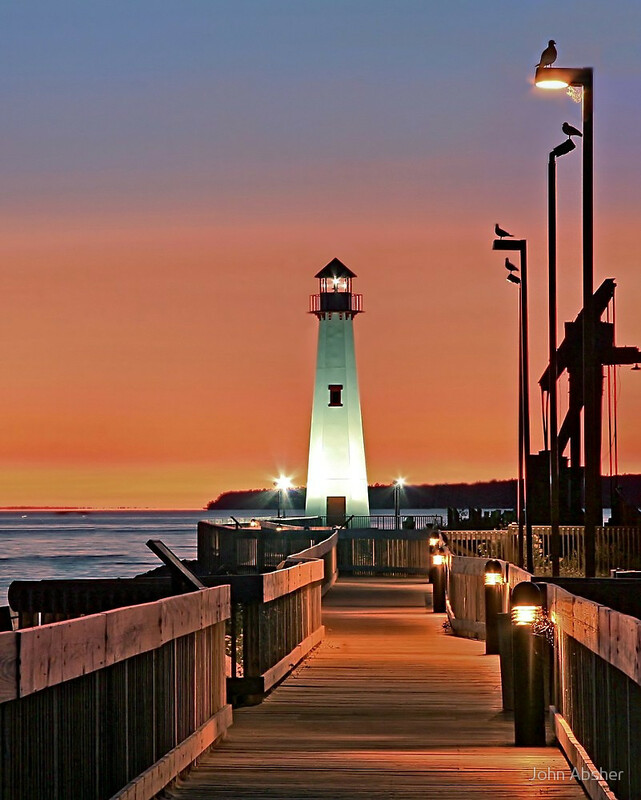 (upper peninsula) is St. Ignace. It’s beautiful there year round but in the fall it is stunning. 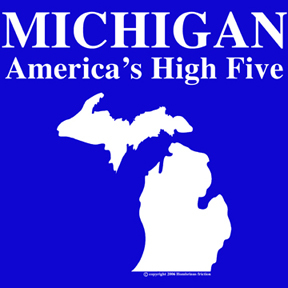 It’s always a coin toss for me as to which I love more, the mountains or the Great Lakes. 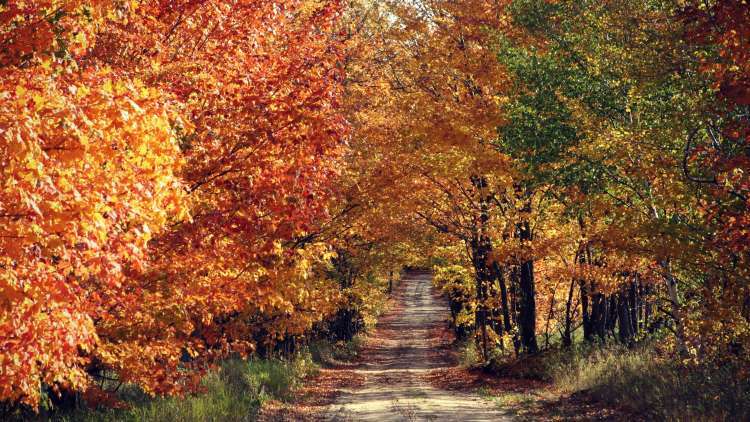 In the fall, Michigan wins hands down. 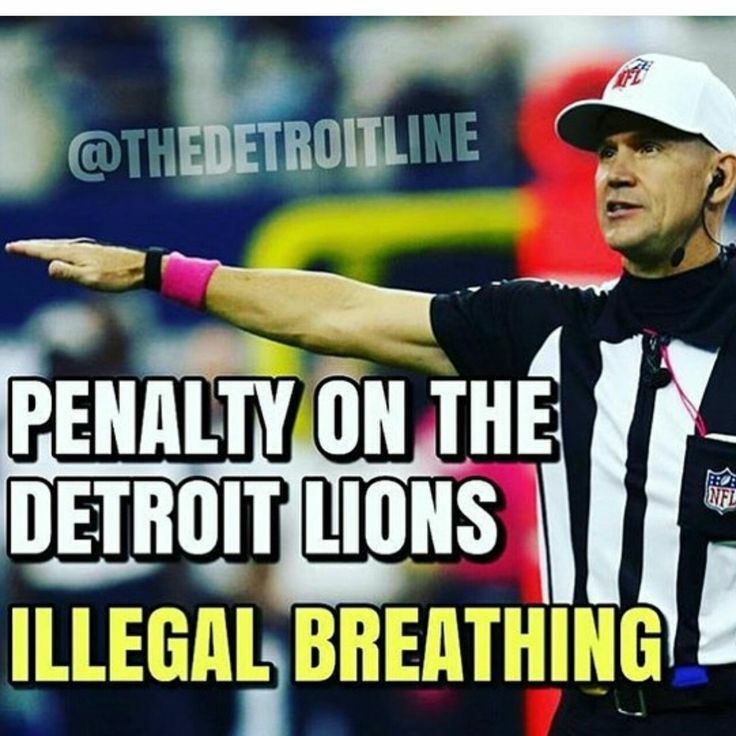 Or maybe it’s a hand up! Happy Friday, folks! It has been a whirlwind week and as soon as I decompress a lit’l bit I’ll be back to write more because I have SO much more to write! Our fall is similar. When October rolls around it just smells like Football! I've never been to Michigan. Perhaps one day and it appears fall is the time to visit. My memories sneak out of my eyes and roll down my cheeks too. I love fall colors. This season has a cozy feeling in itself. Unfortunately we don't get to see these beautiful colors in Texas. Bets wishes for your joining to the problogger project my friend! 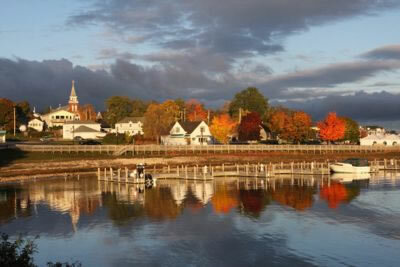 i have never been to michigan and your pictures are so tempting that i feel i should go in fall. even though i bet you. i can tolerate the weather. Thank you! I hope you are one day able to visit! I'm always fascinated by the fall colors I see in pictures. We don't have the same variety of colors in India. What a gorgeous sight! I'm sure it must be breathtaking in person. No wonder you get nostalgic!